Not yet, though I do have a bias pedalbox to fit. I bought it used so am unsure of its origins but is probably a HHMS one or could be from an EVO as its a direct replacement type not a universal one. If you are just wanting to get rid of the booster/servo there are a couple of ways it can be done without buying a complete pedal box and replumbing the car to a front rear split from the standard diagonal split. 1 innards of the booster/servo can be removed and replaced with a rod so the booster is still there but isn't doing anything - this was common on Gp N EVO rally cars. hope that Link works this is wat I was Meaning Wat do you think. Unless your car is purely for track use and trailered to events I'd stay away from floor mounted pedal boxes with the cylinders pointing backwards. You'll be forever putting your feet on them and potentially damaging the plumbing. 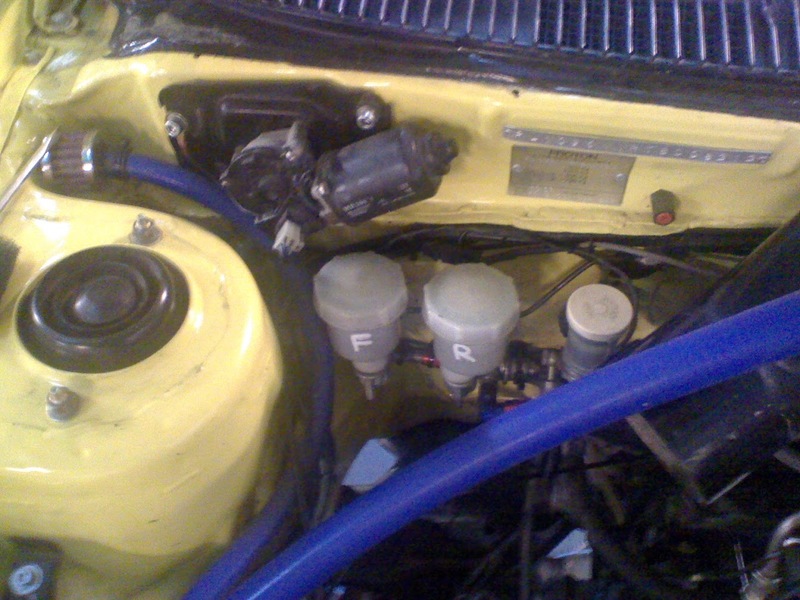 Ideally you'd want a false floor to hide them like a race car might have but it seem a lot of hassle when you could use a top mount one or even a servo replacement style kit like this - http://www.rallynuts.com/motorsport-bia ... -kiit.html.